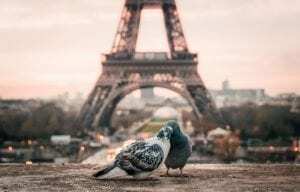 Are you looking for memorable Valentine’s day gifts for someone who loves to travel? Whether you’re present hunting for a significant other or a dear friend, you’re in luck! 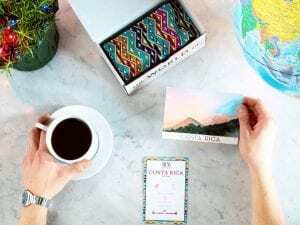 We’ve compiled some of our favorite travel-inspired Valentine’s day gifts for people who love to travel. *These links to Valentine’s day gifts are not affiliate links. This post is not sponsored by a third-party. 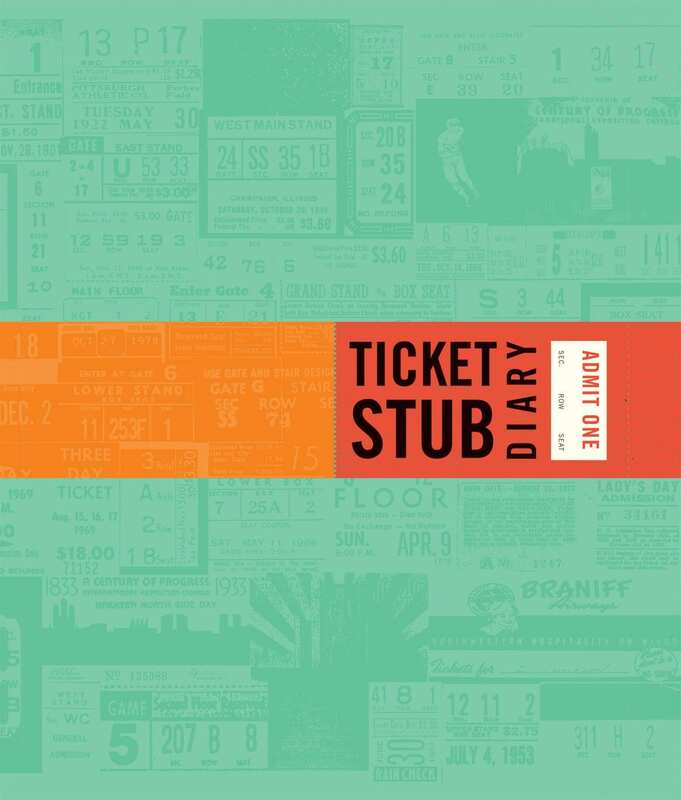 Does your valentine keep ticket stubs from all his or her movie dates and plane rides? Give the gift of a keepsake diary for your loved one to store every ticket in a handy, presentable journal. 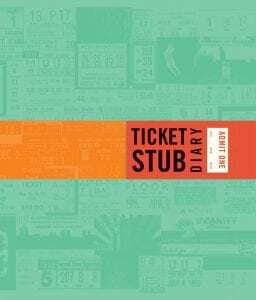 This ticket stub diary provides roomy sleeves for tickets of all shapes and sizes along with sizeable margins to jot down thought about the events. What’s their most incredible travel memory? Was it throwing a coin in the Trevi Fountain? Sightseeing in Munich? Whale-watching in New Zealand? 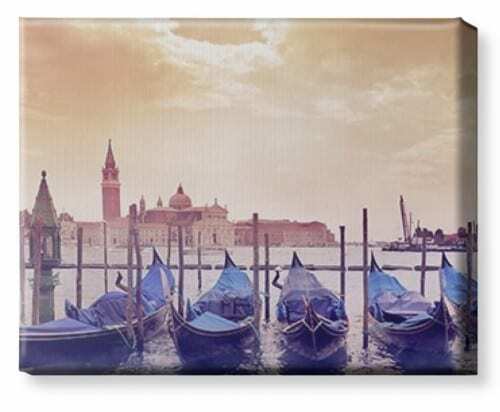 Turning favorite trip photos into beautiful keepsakes such as a canvas print or keychain make thoughtful Valentines’s day gifts for people who love to travel. Browse Shutterfly for other great personalized gift ideas! Gift box subscriptions are excellent ways to surprise someone throughout the year. If your valentine loves premium coffees and international travel, sign up for the Atlas Coffee Club. Each box contains a custom curation from a different country. Their fresh beans are mindblowing tasty, extremely affordable, and each box comes with tasting notes and brewing tips. Choose your roast preference, grind type, number of bags per shipment, and the delivery frequency. 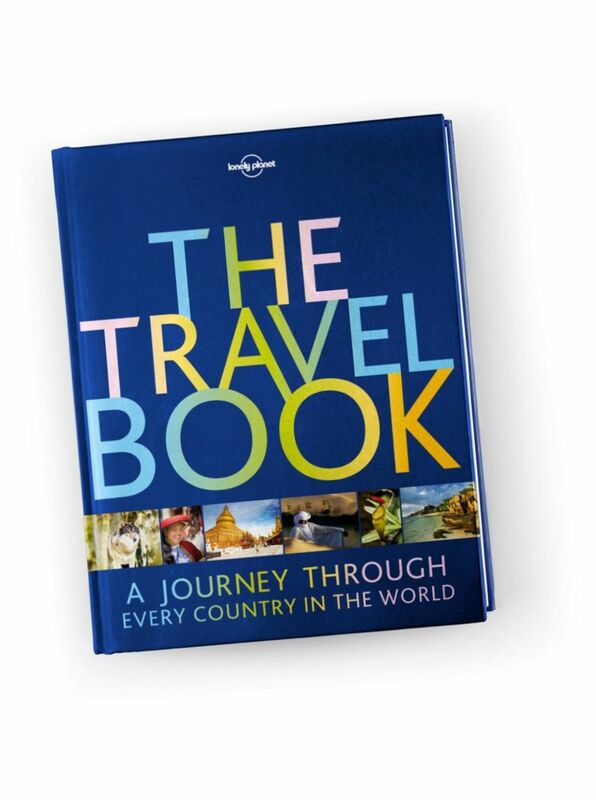 Coffee table books make great Valentine’s day gifts for people who love to travel. Each one can cozy a living space and showcase someone’s interests and hobbies. 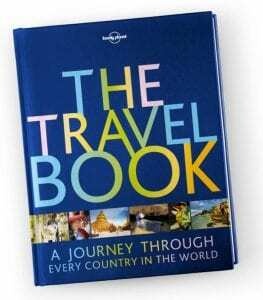 Lonely Planet offers beautiful reference books, destination guides, and breathtaking pictorials. 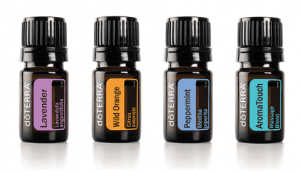 Order one on his or her favorite destination or travel activity. Pro tip: If you spend more than $40, you’ll qualify for free shipping! 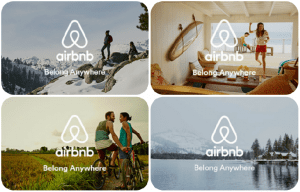 Frequent travelers love to show off where they’ve been. 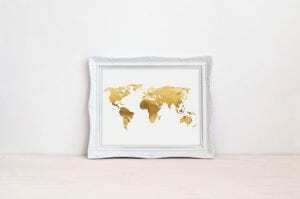 A map is a great way to commemorate a favorite trip and add a statement piece of decor to a home or office. 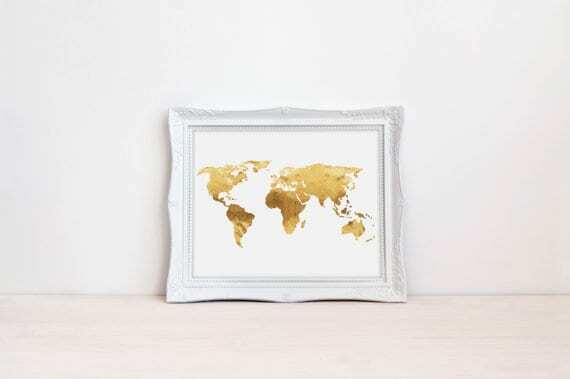 Perhaps a gold foil map like this one from Etsy or a classy cork board globe so your traveler can pin all the places he or she has traveled–or want to travel! 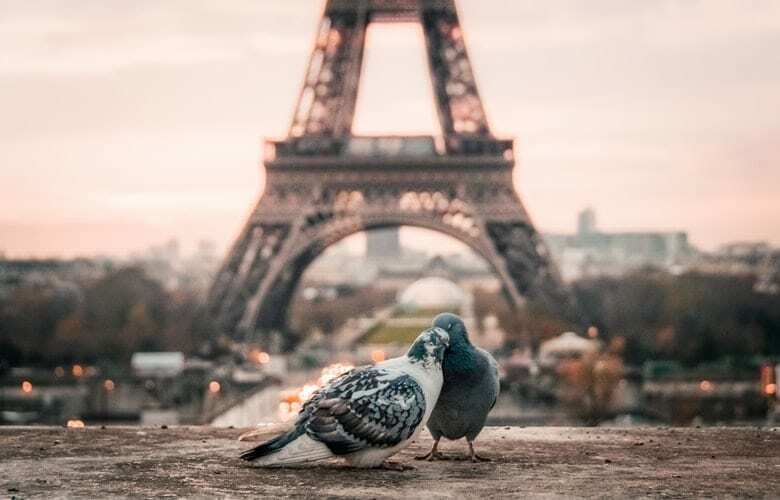 What’s your valentine’s favorite place in the world? 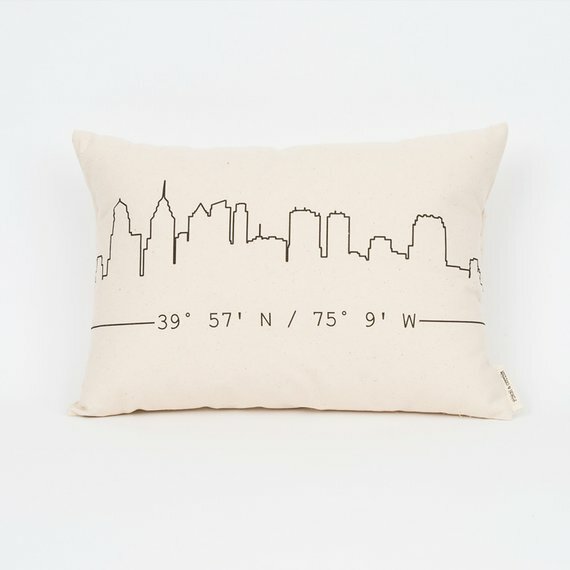 Jot down the coordinates, and you can order a customized skyline pillow to display the exact location. 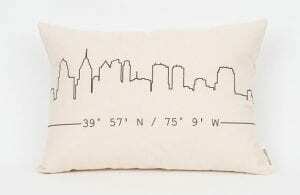 These pillowcases come in tan or white with a variety of ink colors to overlay. Before it ships, you get to preapprove the design to make sure it meets your liking! Every traveler needs a good watch to stay on schedule! 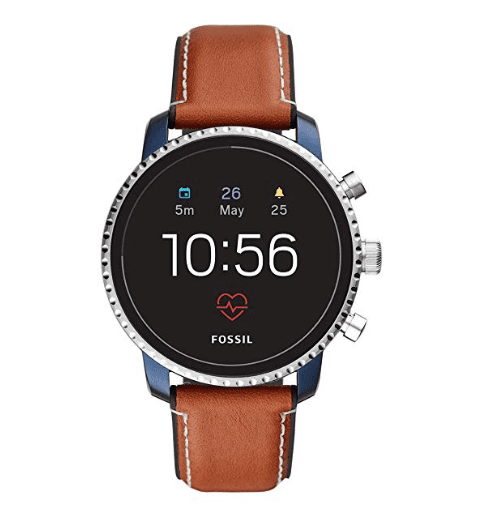 Check out these chic Fossil watches made for everyday venturer. 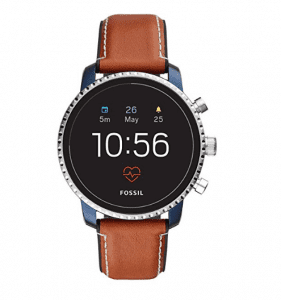 Each connects to your Apple or Android smartphone and comes with built-in heart rate monitoring, GPS tracking, and application notifications. These watches are touchscreen, swim-proof, quick charging, and come with long battery life. 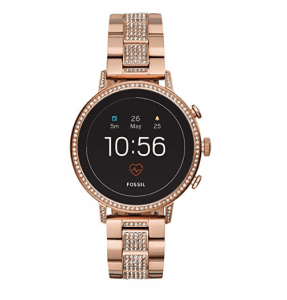 Buy a leather one for him, and a rose gold, studded one for her. 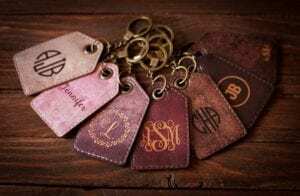 Reusable luggage tags make excellent Valentine’s day gifts for people who love to travel, especially if you can personalize them to his or her tastes! These slick, leather luggage tags come in a swatch of colors with pre-designed crests and monograms you can customize. Check out these engravings from Amazon and Etsy. Pro tip: Personalized luggage tags are just one great way to avoid losing your luggage. 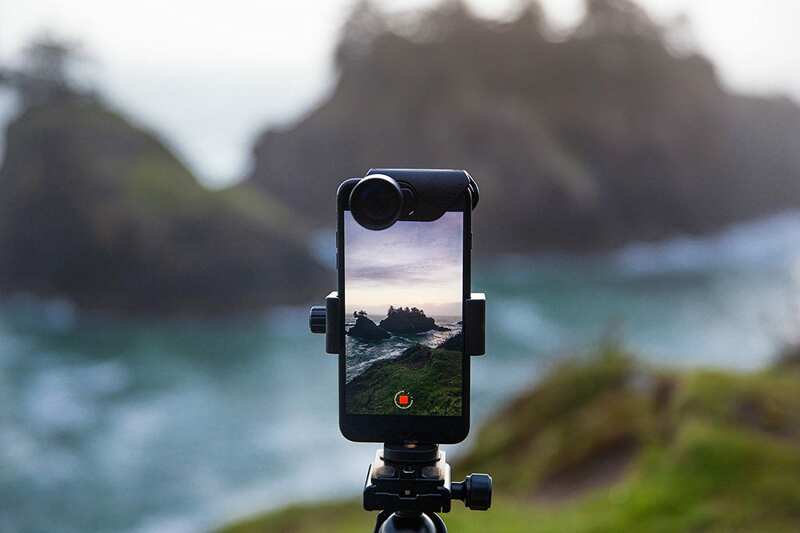 The Olliclip iPhone Lens set is perfect for your Instagram-loving traveler. The lens hooks up to any iPhone to create amazing photos! If your traveler valentine loves photography and loves their iPhone, this would be the picture-perfect gift! A little bit of spa-like luxury is always a welcome gift, especially if your Valentine has a long-haul flight ahead. A few essential oils like these staple scents from dōTERRA come perfectly sized for a carry-on bag. As 5mL bottles, each meets TSA guidelines and provide different therapeutic benefits to unwind after a long travel day. Does your sweetheart daydream of staying in a villa by the sea, a luxury treehouse or perhaps a night in a fairytale castle? An Airbnb gift card is a creative way to give them a weekend getaway with endless possibilities. This one might be harder to pull off, but if you can manage it, it will be the surprise of a lifetime! 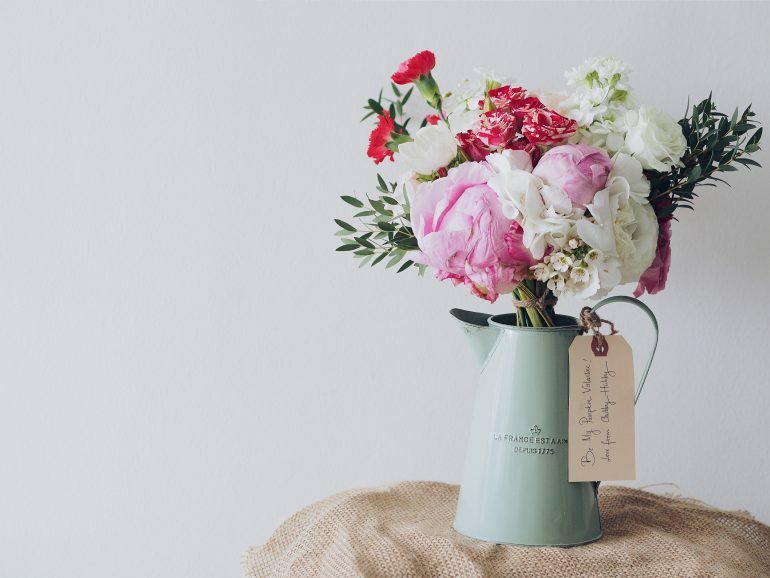 Plan out all the stressful details like lodging and transportation ahead of time and let your valentine be involved with selecting meals and activities after you make the big reveal. If you’re not 100% comfortable with this, it might be fun to surprise them with a travel item like a suitcase, and then purchase the tickets after they’ve cleared their work schedule.